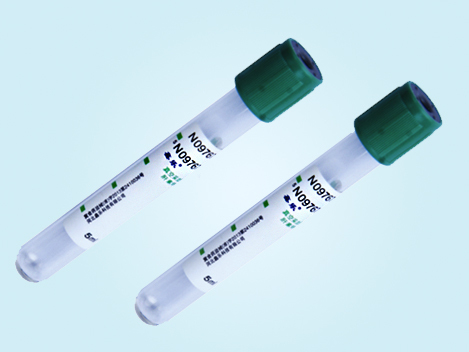 ESR tube is used in blood collection and anticoagulation not only for routine clinical biochemistry tests and emergency biochemistry tests but also for some test items in blood rheology. It is coated with heparin lithium or heparin sodium. the anticoagulant heparin activates antithrombins, thus blocking the coagulation cascade and p;roducing a whole blood/ plasma sample instead of clotted blood plus serum. Soon after the sampling, turn the but 180 upside down, shaking and mixing 5-6 times. heparin Anticoagulation Blood sample should be use within 6hrs after sampleing, otherise, the blood will coagulate again.